'Ice Cream Sundae' is a refix of 'Ice Cream Man' by Wiley. 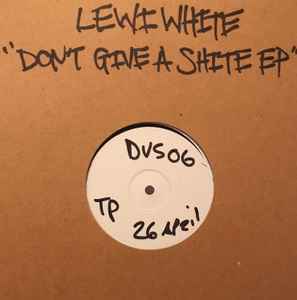 This only ever got to the test pressing stage - As stated by Dowee the owner of DVS recordings. Gutted meltdown and gunshots blow didn't make it on to the repress. Both are massive favourites.